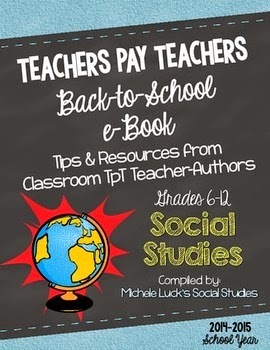 Mrs. Brosseau's Binder: Back to School eBooks! 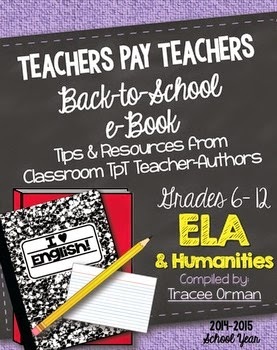 Have you seen the new Back-to-School eBooks from TpT? You're got to check them out! 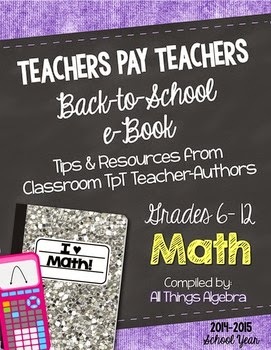 Each one is full of tips for teachers to get off to a good start with your classes. 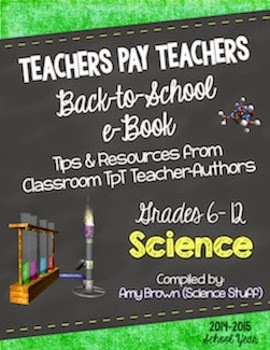 Even better - every single contributor has made a freebie available to you! 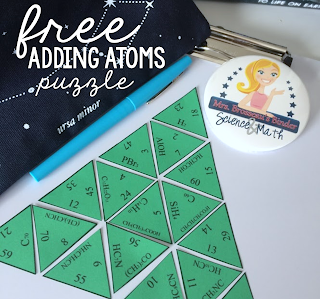 That's a lot of freebies!